Water quality in rivers and dams is decaying all over the world, and metal pollution is a major factor. early indicator for metal pollution in freshwater. Fish lice could be early indicators for metal pollution in fresh water, say researchers. 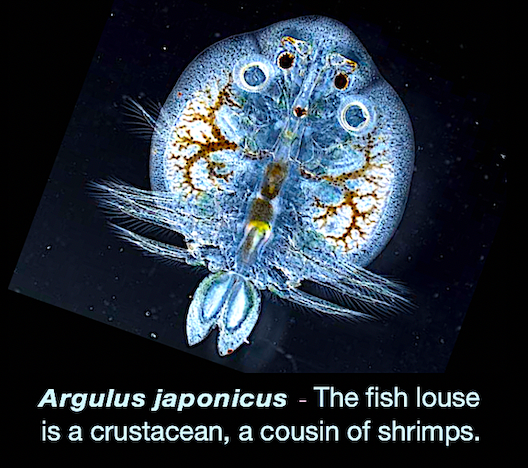 A Argulus japonicus, a fish louse,, is shown in this image. Water quality in rivers and dams is decaying all over the world, and metal pollution is a major reason. Meanwhile, water resources are very limited. Department of Zoology, University of Johannesburg. “Fish have mechanisms to protect themselves. They can reduce the toxic effects from metal pollution inside their bodies. They move the metals they accumulate to organs or other body parts where it is less harmful to them. Because of this, we cannot detect very low levels of metals by analysing fish. “Also, if the fish have parasites, the parasites can accumulate the metals better than the fish. Tapeworms are an example of such internal parasites. “In a way, the parasites absorb the metals from the fish. The parasites can then end up with metals in much higher concentrations than those in the host. For some internal parasites, levels of metals have been found to be up to 2 500 times higher than in the host,” says Prof Avenant-Oldewage. Next, Prof Avenant-Oldewage’s team studied an external parasite called Paradiplozoon. The parasite lives on the gills of fish. “Like most parasites, Paradiplozoon are picky eaters. They will only live on two species of yellowfish. Those yellowfish are only found in the Vaal River. So they would not be versatile indicators for water quality. 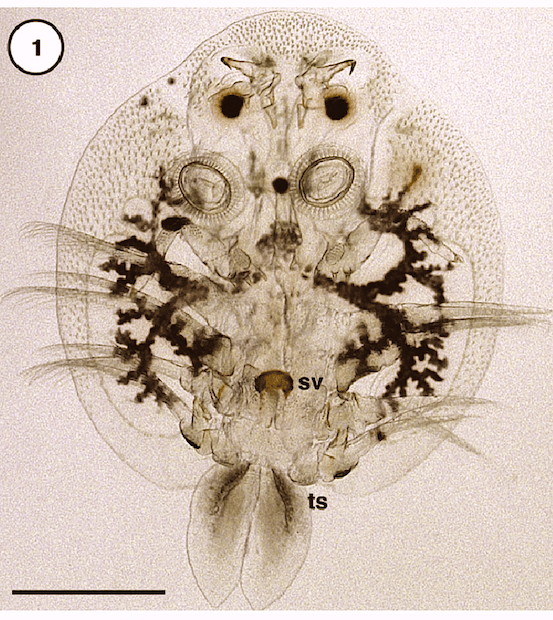 “Most of the metals were in the hard outer layer of the lice, also called the exoskeleton. There wasn’t much difference in the amount of metals absorbed by male and female Argulus ,” says Dr Gilbert. “Male lice seemed to concentrate more metals in the exoskeleton covering the underside of their bodies. This was visible as a brighter yellow signal, or intense glow, when studying the parasites with the microscope. “But in egg-bearing females, a layer of jelly around the eggs produced a positive signal, indicating the presence of metals. The female uses the jelly to secure the eggs to surfaces in the environment, when she lays them,” he says. “Our next step is to find out what mechanisms the lice use to protect themselves from metals. We also need to find out how they absorb metals in the first place,” she says. Materials provided by University of Johannesburg. Note: Content may be edited for style and length. University of Johannesburg for this interesting research.